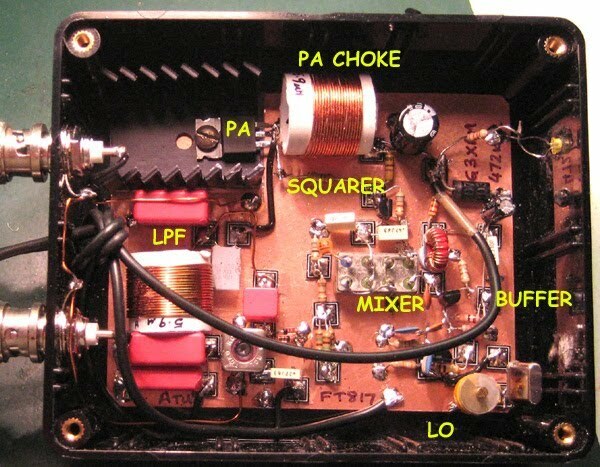 This page details the build of a transverter for the new 630m amateur band, expected to be released in the UK Jan 1st 2013. This page documents the building of G3XBM’s 472 kHz transverter by G8OCV and myself. We started experimenting with 472 kHz as soon as the band was available having just missed out on 500 kHz NoVs. 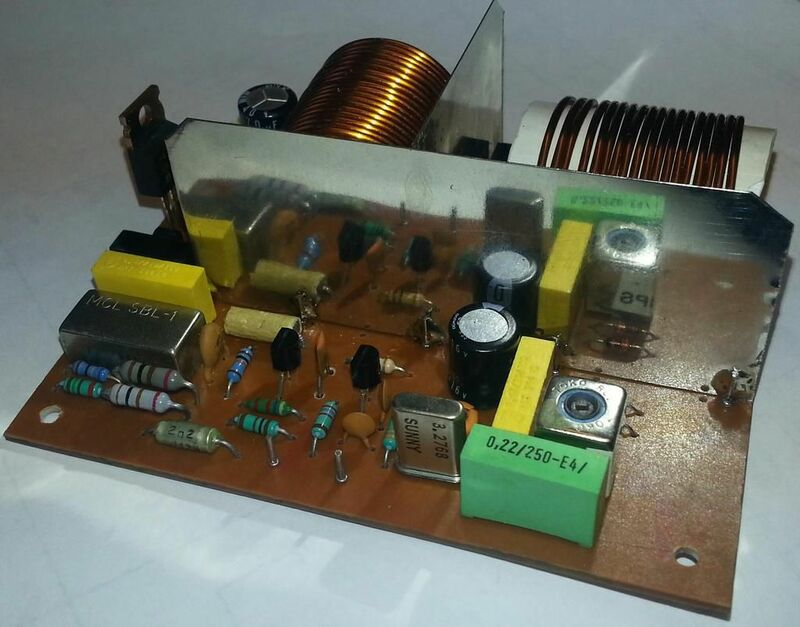 The design for the 630 metre band transverter is based on using the 30 metre amateur band as the transmit and receive IF as some modern commercial amateur radio HF transceivers including my TS930 the coverage of this band for both transmit and receive is from 10.0MHz to 10.5MHz.